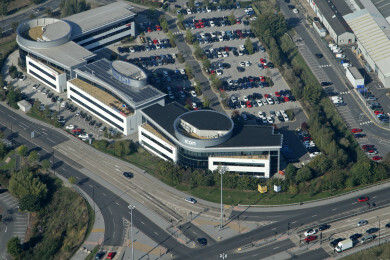 Barnsdales are delighted to have sold the prime multi let office investment Icon in Doncaster. Jason Barnsdale MRICS acted on the sale and commented "we are delighted to sell this office investment during a period of uncertainty, however we were able to generate considerable interest in the building due to our extensive market contacts". "our client was absolutely delighted with the result". "We are also thrilled that Barnsdales and Barnsdales FM have been appointed to manage the building for the new owners".